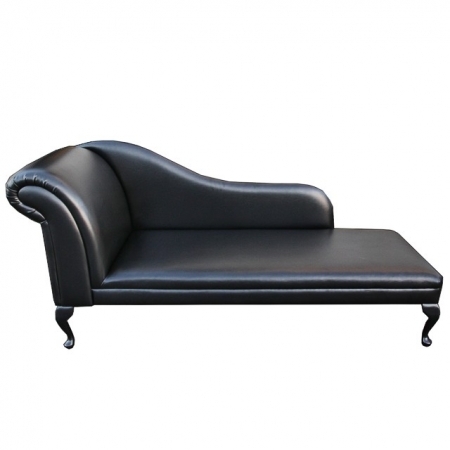 70" Buttoned Classic Style Chaise Longue in a Ancona Camel Fabric. 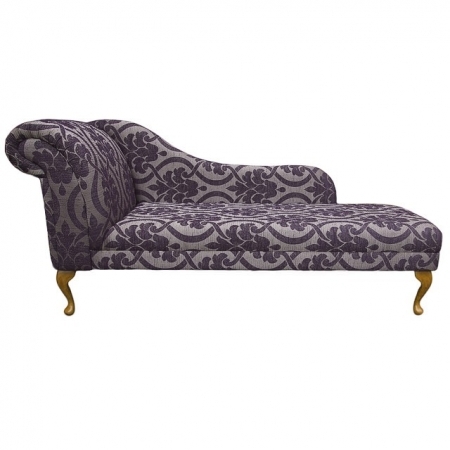 This 70" buttoned chaise Longue is shown in an Ancona Camel Fabric. The cushions in the pictures are for demonstration purposes and not part of this sale unless chosen at the checkout.